Give a sales person a PowerPooint to help them sell and they'll screw it up everytime. They spend hours adding to the deck's slides in increasingly small type. They key is to give them something useful to begin with and make it easier to customize without putting the viewer to sleep. 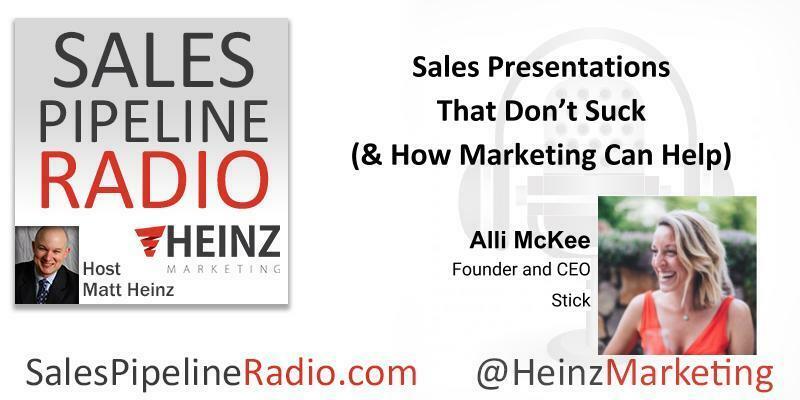 Listen to the expert Alli McKee walk you through steps to create a winning support system for your salespeople.